Last summer, on our road-trip through South Dakota, we traveled to see family in the Black Hills. A highlight of that adventure was horseback riding at their ranch. 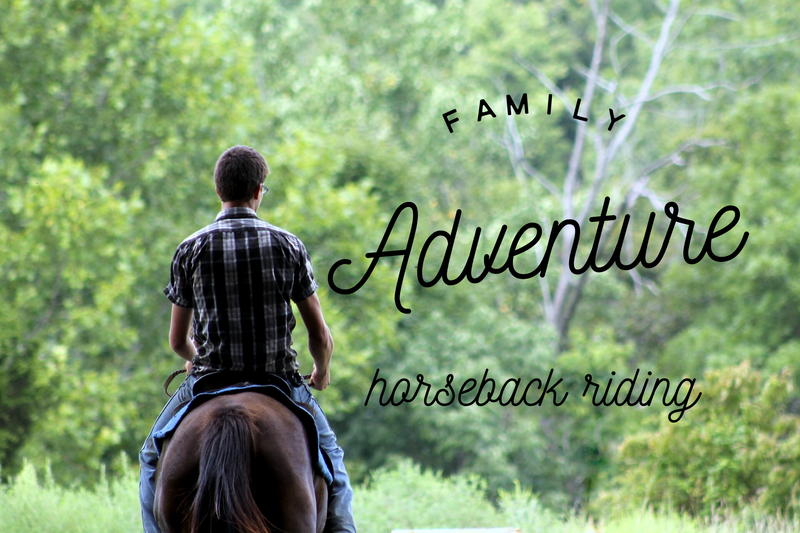 So, when asked what they wanted to do this summer, our kids requested a horseback ride. After researching affordable options in the Sandhills of North Carolina area, we found a wonderful location. Beverly at Moore Equine Events was welcoming and so very patient with our children. As she walked the kids through each step of the process, she kindly yet efficiently worked with each of their levels to groom, saddle and ride the pony. Throughout each ones time on the horse, she kept a continuous stream of conversation to ensure they were comfortable and at ease. Our kids sure enjoyed themselves as they learned how to be respectful, listen and follow directions. Moore Equine Events caters to school events, birthday parties, pony rides and so much more. Just check out their website for all they offer. We sure enjoyed our time at the farm. If you are searching for a good location for horse riding lesson, I would highly recommend contacting Beverly to set up your visit. 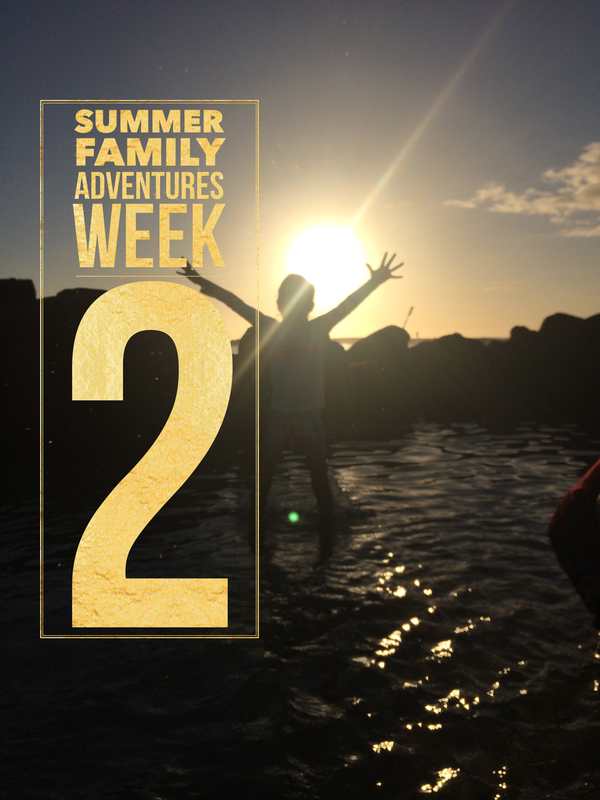 Read below to hear how the kids enjoyed their adventure. We will be back! wear appropriate clothing and foot attire (we made this mistake with our shoes). My eight year old’s review, “That was so much fun! I got to ride by myself and I learned how to groom a pony”. My six year old’s review, “I love riding the pony and brushing him”. My three year old’s review, “I rode a pony”!